Another day, another feature! Thank you to Merilee from EverAfter Events for allowing us to be apart of such a chic and extraordinary wedding. 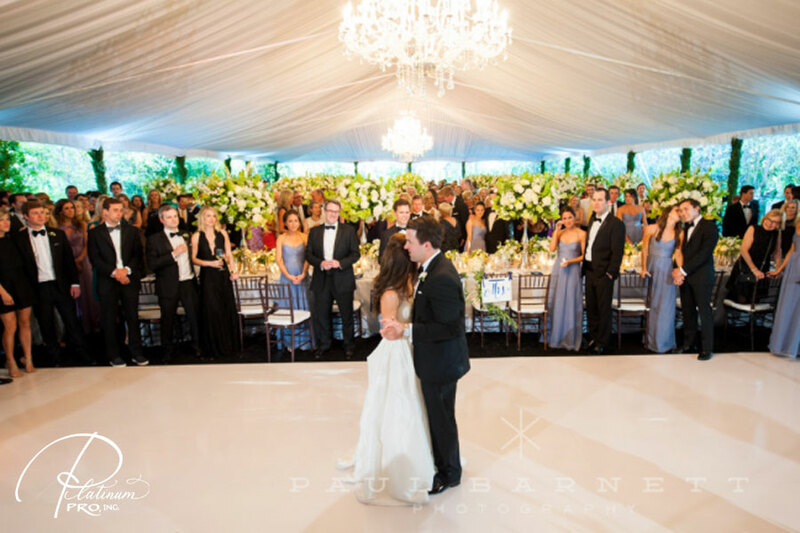 This featured wedding took place at a private estate in Rancho Santa Fe. 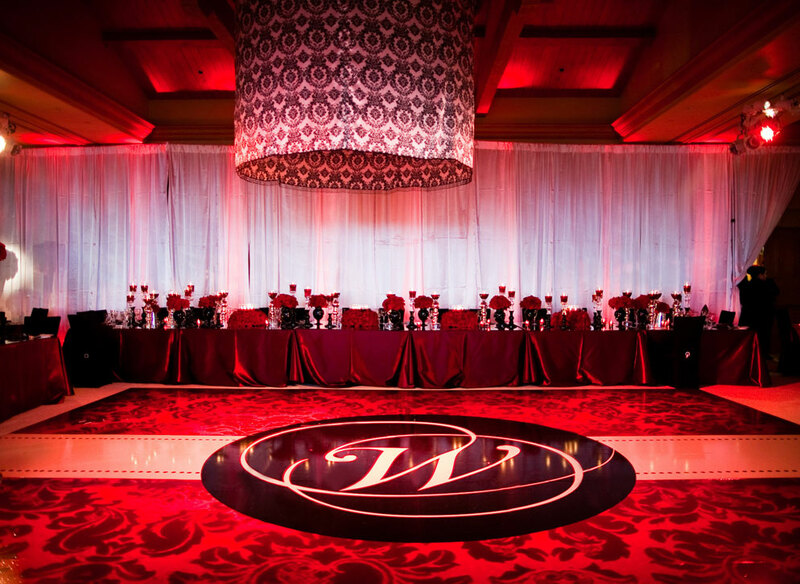 We are so honored to have worked with the talented Annette Gomez Florals and Paul Barnett Photography. Check out Carats and Cake blog today for more details on this wedding.